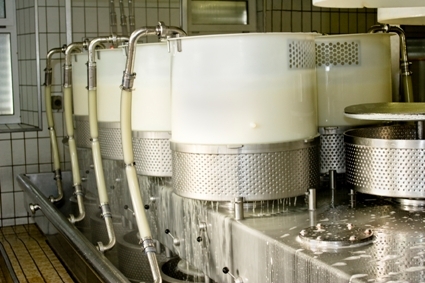 As a food & beverage manufacturer, you demand the highest level of cleanliness to produce quality consumable products, while countering the risk of contamination. 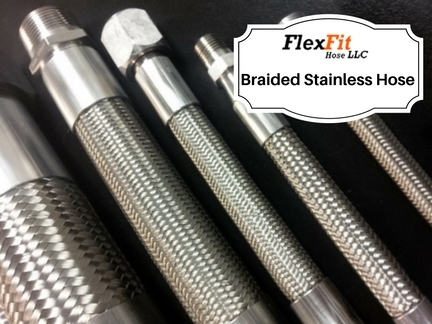 FlexFit Hose responds to your demand by manufacturing hoses & fittings that meet or exceed FDA requirements. 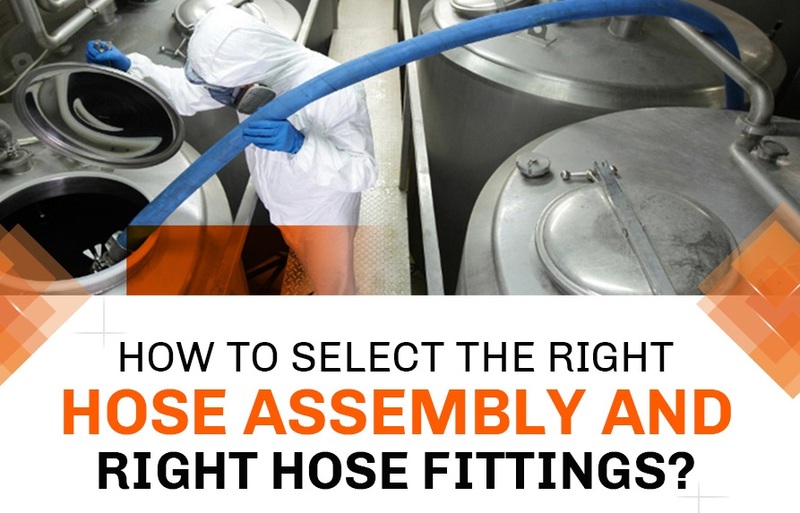 Every hose assembly goes through a rigorous cleaning process. In addition to this, they are individually bagged and labeled for better material traceability. 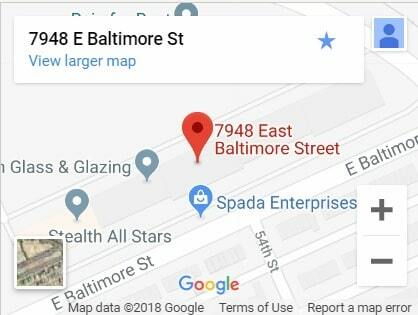 Please visit our quality page to learn more. 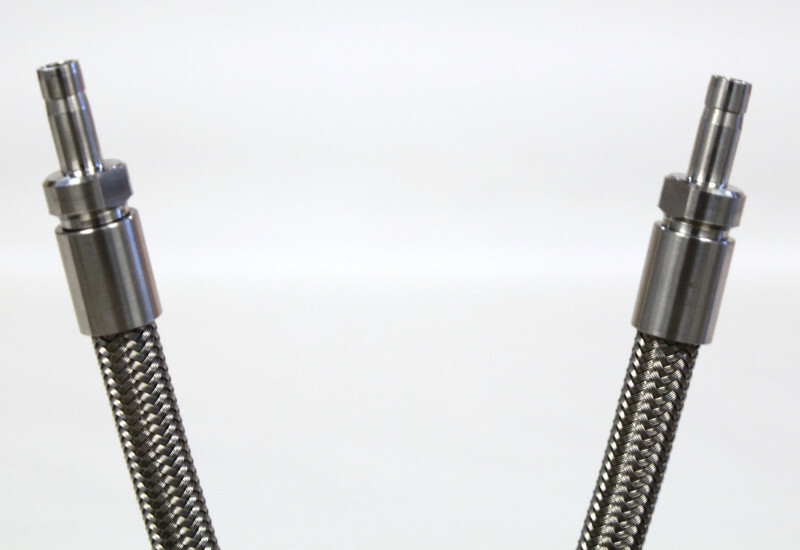 Some of our food & beverage customers use a continuous manufacturing process, requiring the regular replacement of sanitary PTFE hose or a food grade water hose. FlexFit Hose meets the requirements of their scheduled maintenance cycle by stocking the customers’ inventory and delivering it on time.